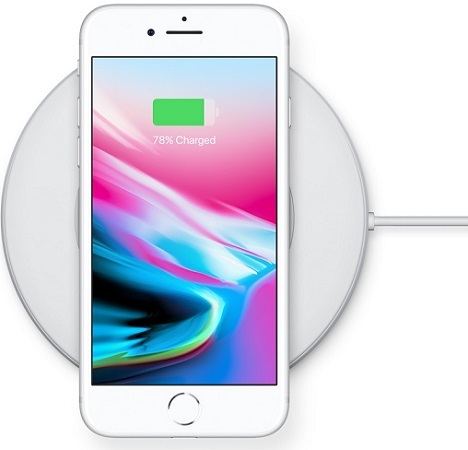 Apple iPhone 8 plus Retina 5.5 Inch 1920x1080 HD display equipped with a True Tone technology uses an advanced four‑channel ambient light sensor to subtly adjust the white balance onscreen to match the color temperature of the light around you. So images on the display look as natural as on a printed page, reducing eyestrain the screen looks great from almost any angle, thanks to the Dual‑domain pixels. 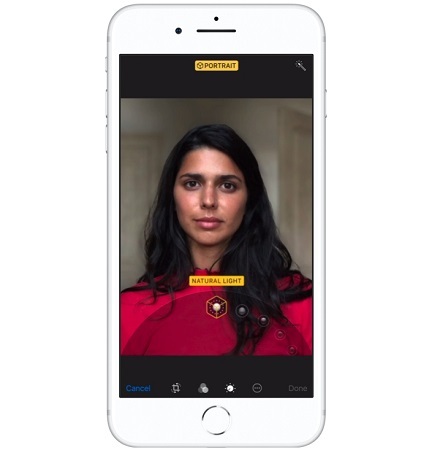 The intelligent, Apple‑designed image signal processor detects elements in the scene — like people, motion, and lighting conditions — to optimize your photos even before you take them. 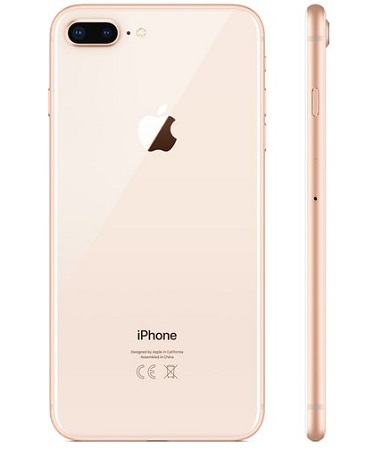 iPhone 8 Plus has a wide‑angle camera with an ƒ/1.8 six‑element lens, optical image stabilization, and a larger, faster 12MP sensor. It also has a powerful ƒ/2.8 telephoto camera. Together these two cameras enable optical zoom and Portrait mode. Portrait mode gets even better, with sharper detail, more natural background blurring, improved performance in low light, and access to the flash when you need it.